Delicious! Old school! Great value! Best breakfast ever, possibly? 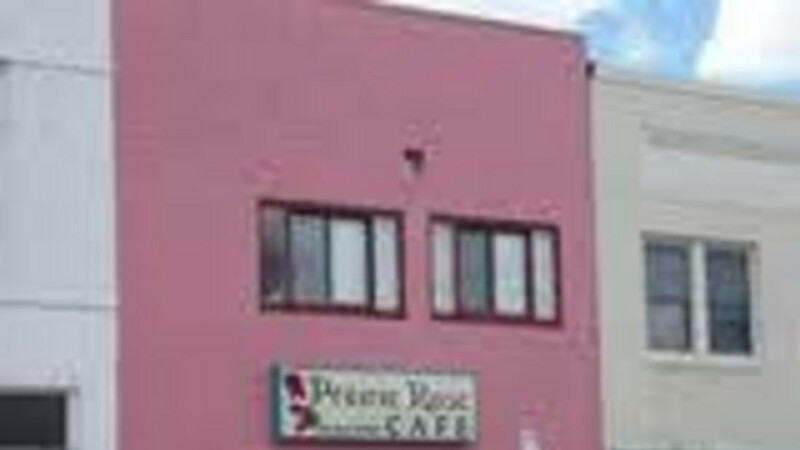 The Prairie Rose (P.R.) is definitely an old school hole in the wall that you could easily miss. If you are ever in Laramie and hungry for breakfast, don't! I mean, don't miss this place. From the eggs to the hash-browns to the pancakes to the chicken fried steak to the handmade cinnamon rolls to the coffee. Everything we had at this place was spot on. The portions were pretty darn big and seriously delicious. When I looked at the menu I couldn't find anything that cost more than $10.00. I haven't been here on a Friday night, but apparently Friday night is steak night and judging by the quality of the breakfast it sounds like quite a deal. I really want to stress that if you are ever in Laramie you have to stop by this place. It was really like almost going back in time. You immediately realize that the way things operate in this place have not changed in probably forever. And thank the Good Lord they haven't. I swear that the decades old griddle must have so much flavor and essence of delicious saved up in it that everything cooked on it absorbs every ounce of decades old incredible deliciousness. The place was packed and for the entire time we were there people just kept pouring on in. Miraculously the place never got backed up and it never really felt crowded. It did feel incredibly cozy. It really was the kind of place and the kind of food that made you think, "I could easily live in a small town that has places serving up food like this!"